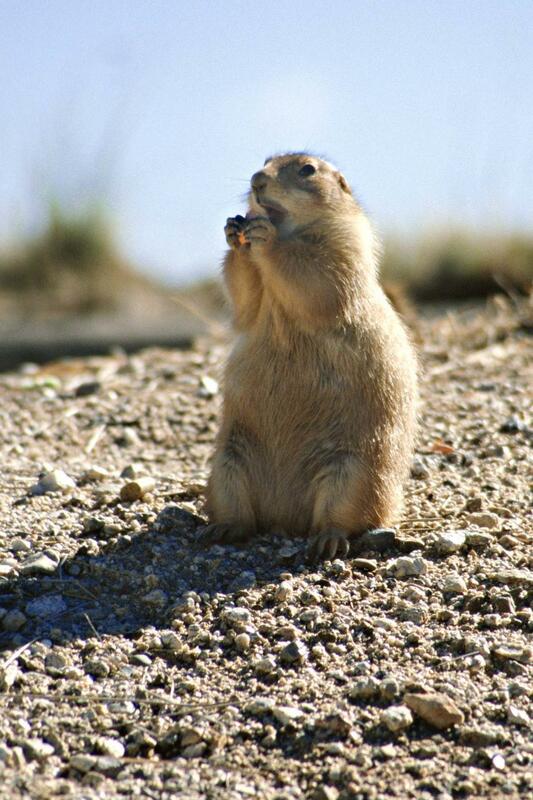 Cute Prairie dog posing for camera. Thank you! It's a great picture. Great photo! Love the Aperture and the framing.